Floppy Top Hats are the essential kid's hat for the rain and the sun! 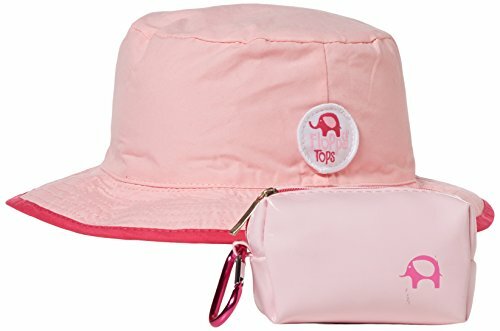 This adorable hat offers UV protection, is water resistant, wrinkle resistant, and machine washable! The colorful hat is reversible and comes in its own compact clip able pouch to go anywhere. If you have any questions about this product by Floppy Top, contact us by completing and submitting the form below. If you are looking for a specif part number, please include it with your message.